With the announcement of the new HP EX49x range of MediaSmart Server’s, we thought we would browse the web and bring you the best of the reviews that are currently available. *MSWHS.com. We off course have our own comprehensive look at the EX495 MediaSmart Server right here, as well as an overview in our earlier announcement. Looks at the improved user interface built into the Windows Home Server console. *MediaSmartHome has a comprehensive 5 page hands on review which starts from the packaging and takes a look at the hardware, the Home Console UI and the better Mac OS X compatibility and integration as well as overall server performance. 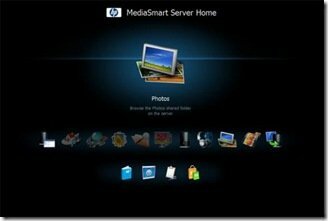 The web-based common homepage is also taken a look at, as well as the HP Media Collector and Video Converter. *MediaSmartServer has a huge comprehensive review which amongst other things looks at Easter Eggs, power consumption plus ordering and availability details. Also available is a review which takes a closer look at the hardware which powers the new EX49x range. 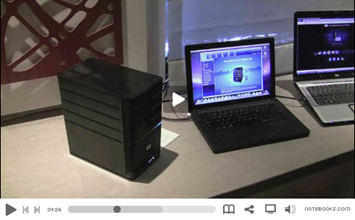 *Notebooks.com has a video of Glenn Roberts from HP showing off the new HP EX495 MediaSmart Server. In this short 4 minute video, Glenn goes through the hardware differences between the 2 models and tells us about the software improvements HP have provided. 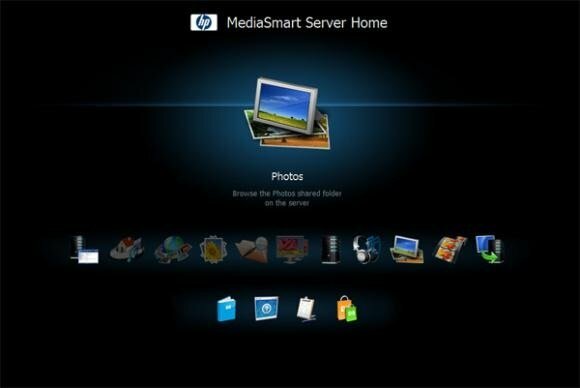 *Paul Thurrott’s SuperSite for Windows has a review of the new EX49x MediaSmart Server from HP which takes a look at the hardware and software improvements in HPs third generation of Home Server.